Comment…A Trough induced by Hurricane Irma will linger across the island for the next couple days. 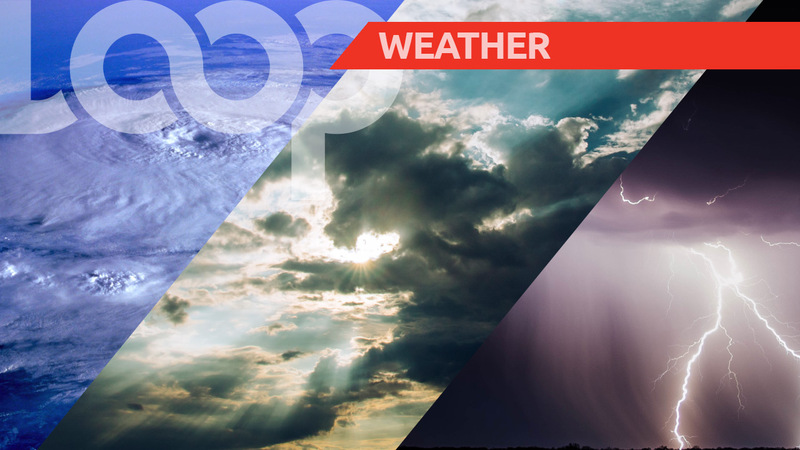 This Morning… Partly cloudy with isolated showers across sections of northern parishes. This Afternoon…Widely scattered showers and isolated thunderstorms across sections of most parishes. Tonight…Mostly cloudy with some lingering showers. Today: Wind… North Northeasterly 15 to 20 knots. Wave heights… 1.5 to 2.0 metres. Tonight: Wind… South Southwesterly 05 knots. Wave height… 0.5 metre. Today: Wind... Southerly, 10 to 15 knots. Wave height… 1.0 to 1.5 metres. North coast and South coast… Northwesterly 10 to 15 knots. Wave heights… 1.0 to 1.5 metres. A Small Craft Warning is in effect for offshore areas of the north coast due to strong winds and rough seas in the vicinity of thunderstorms. 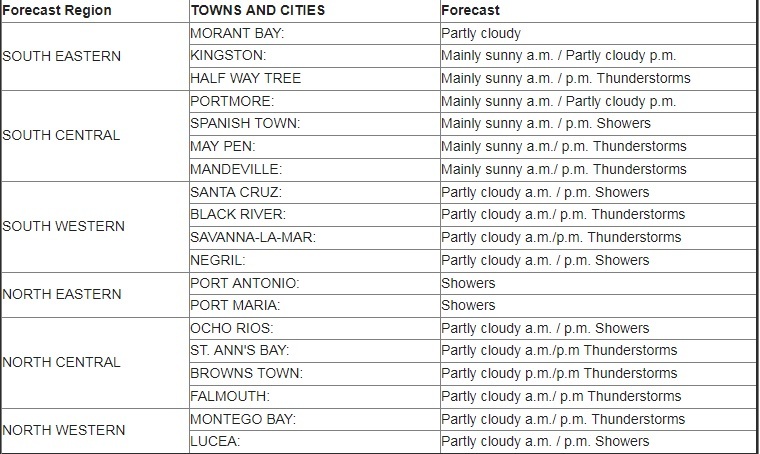 Saturday: Mostly cloudy with periods of scattered showers and thunderstorms across sections of most parishes. Sunday: Mostly cloudy with periods of scattered showers and thunderstorms across sections of most parishes. Monday: Partly cloudy with isolated afternoon showers and thunderstorms mainly across sections of western parishes. 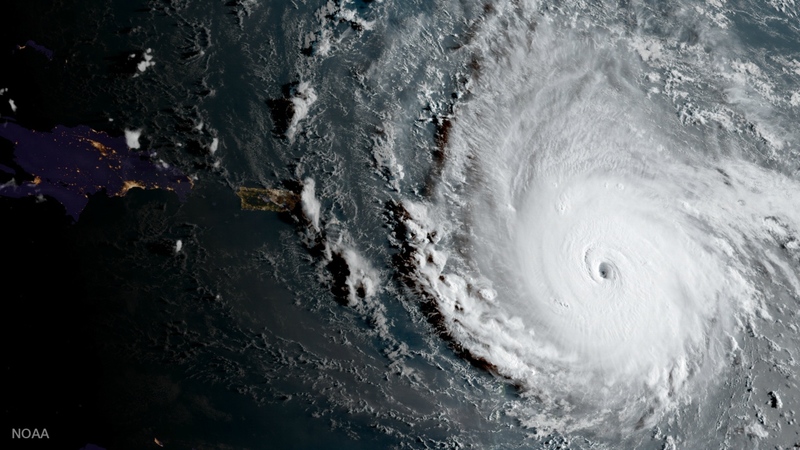 Hurricane Irma, now a category 4 hurricane is moving away from the Turks and Caicos islands and toward southeastern Bahamas.